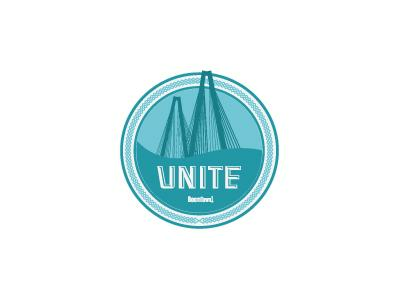 Unite was not just a real estate conference, it is a place where the who’s who of real estate go and learn of the best! The most productive agents and team, along with the brightest brokers attend this conference. Tune into my recap and hear some of the great things that were discussed/taught about our business.